This design has multiple applications in your home, office, garden, bar or cafe. 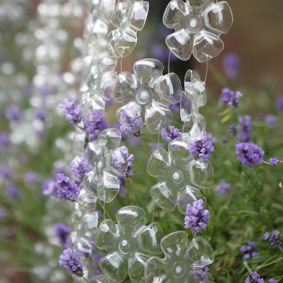 Use it as a beautiful window screen, a room divider or as a decorative canopy. 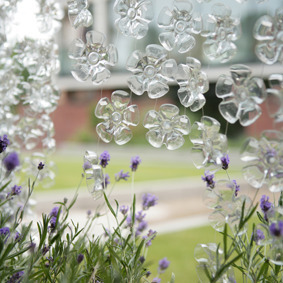 Flowerfall can be made to a bespoke width and length depending on your requirements.